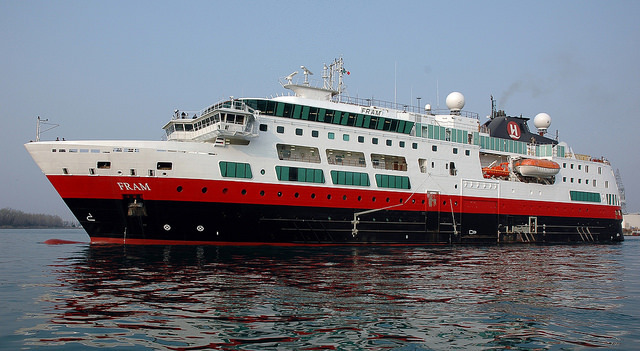 As exciting as Antarctica is, I’m equally as thrilled to be discovering it for the first time with Hurtigruten, a line I sailed with back in February of 2013. 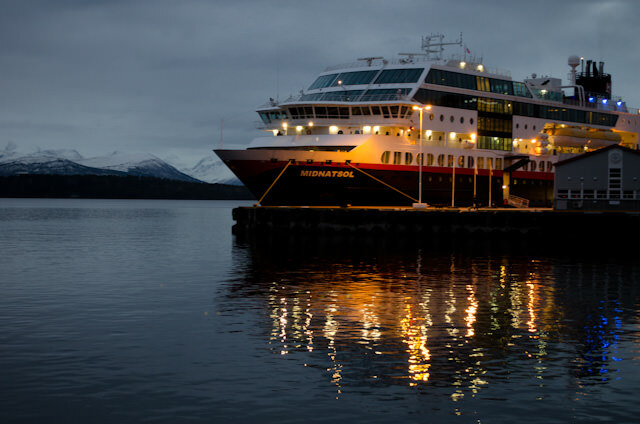 A Hurtigruten cruise isn’t just a voyage; it’s an experience in its own right. Their ships are amazingly well-designed from a technical standpoint; stout, sturdy and able to take whatever the oceans of the world throw at them. But they’re also beautifully designed inside, and the Fram is no exception: her interiors have been created to reflect the culture and language of Greenland. 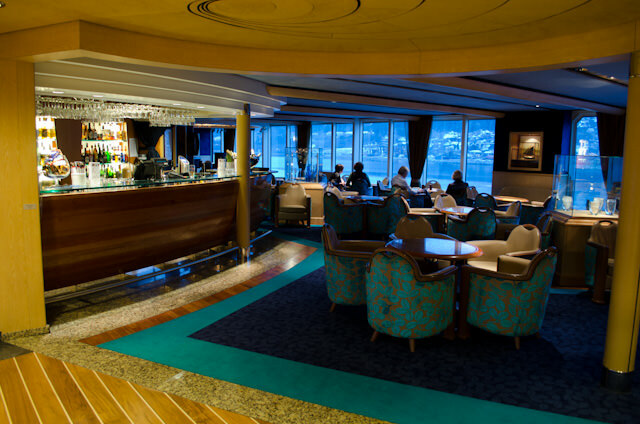 To that end, the ship features extensive use of materials like wool, leather, and dark woods that lend the ship a decidedly Nordic feel that reflects both Greenland culture and Hurtigruten’s own Norwegian heritage. 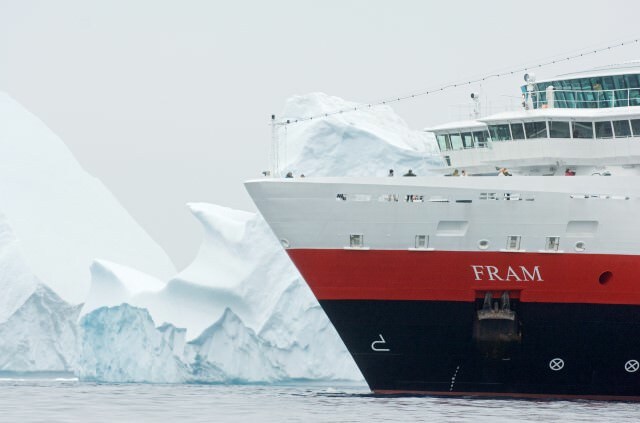 Hurtigruten’s FRAM was launched in 2007, and was designed specifically for Antarctic cruising. Photo courtesy of Hurtigruten. 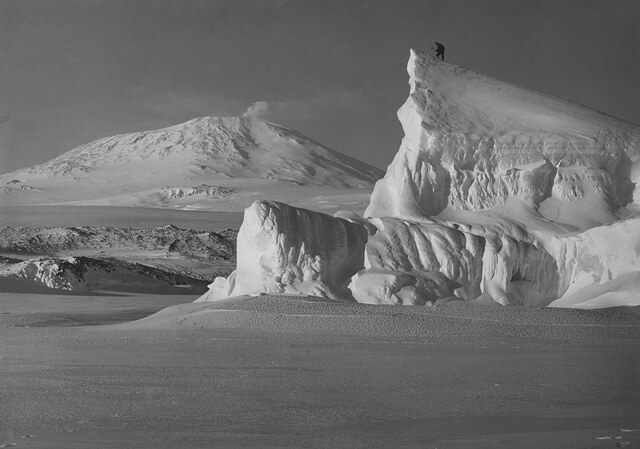 Even Fram’s public rooms reflect this focus on Greenland. There’s the Imaq Restaurant, which means ‘sea’ in Greenlandic Inuit. Sky is represented by the Qilak Lounge, and the earth by the Nunami Lobby. 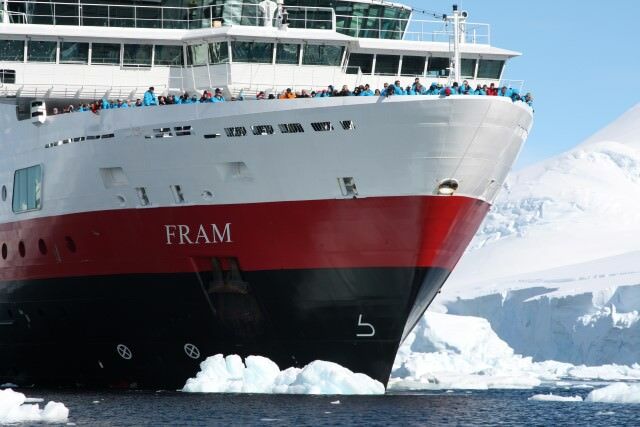 At first, you might balk a little bit at Fram’s passenger accomodations. Don’t. You’re never going to be in your stateroom anyway, and as I discovered during my week aboard the similarly-designed Midnatsol, the Pullman-style beds are surprisingly comfortable. 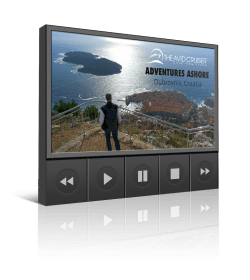 Plus, you’re sailing the Drake Passage – being lower to the floor is going to be your friend on this sailing! What did impress me about Hurtigruten is how darn fun their sailings are. 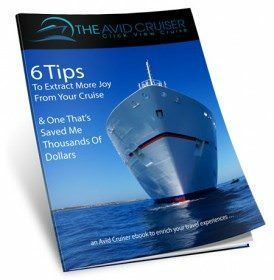 With the exception of lectures and some special onboard events, guests are largely left to their own devices, and that’s just the way they like it. 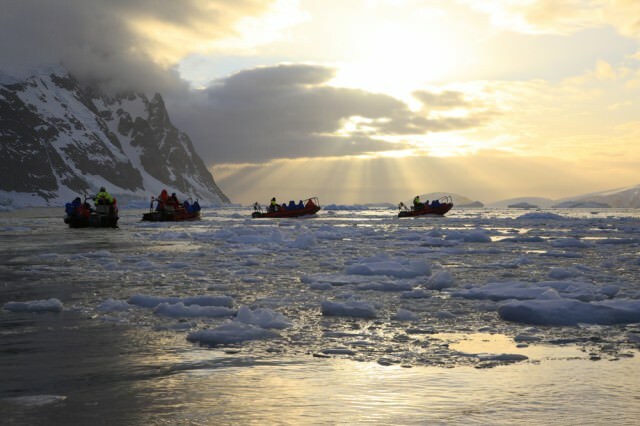 It’s a very social experience, with guests drawn to Hurtigruten from around the world. 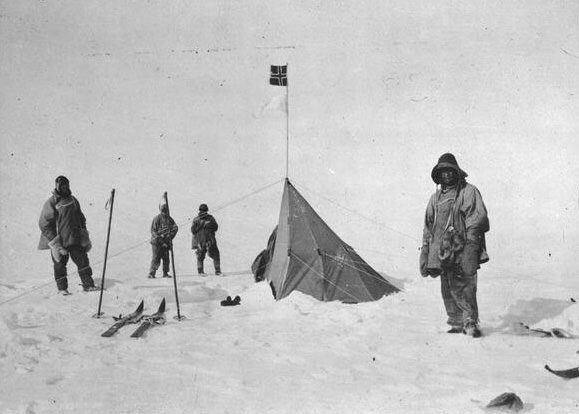 In Antarctica, Hurtigruten provides guests with a sky-blue parka that’s theirs to keep. 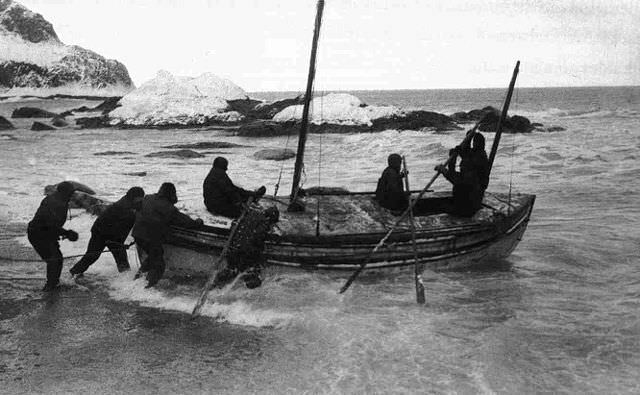 They also rent out rubber boots for the duration of the voyage, and include nearly all expeditions ashore. All you need to pack are your clothes, some books, and a great sense of adventure. I’m all packed – how about you?